Many Michigan universities will likely find their pockets a bit lighter this fall. 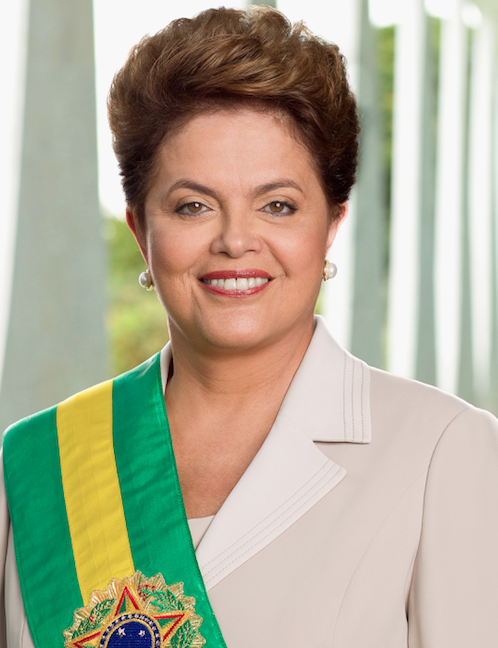 As Brazil president Dilma Rousseff defends herself against accusations that she borrowed from banks to cover up the country's deficit prior to her re-election in 2014, a program that has sent about 25,000 Brazilian students to the U.S. since 2011, has been put on hold. Rouseff has been suspended from office. Termination of the program will result in a $5 million revenue loss this Fall for Michigan schools that received out-of-state tuition costs from these students, including the University of Michigan, Michigan State University, Wayne State University, Western Michigan University and University of Detroit- Mercy, according to Crain's Detroit Business. Students enrolled in the Brazil Scientific Mobility Program typically spend two years studying in Brazil, then a year studying in the U.S. in order to become globally competitive, according to an article by Chad Halcom of Crain's Detroit Business. They then complete a summer internship with a local Michigan business and return to Brazil for a third year of studying. Wayne State University was the third-largest host school in the nation, as it hosted 200 students in 2014 and 54 students this year. This generated about $2 million last year. Western Michigan University took in 31 students this year and generated about $1 million from the program. "It's a shame since we actually had some great students come because of the program. We're saddened to see this happen," Darnishia Slade, director of international programs and services at Michigan Tech, told Crain's Detroit Business. "There were rumors starting early this year, but they didn't go into much detail."